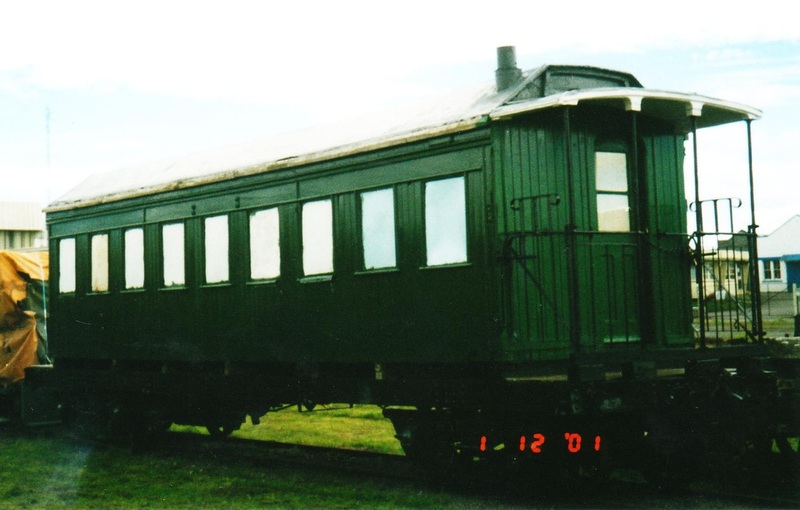 Welcome to the SteamRail Wanganui Incorporated website. SteamRail Wanganui Incorporated was formed in 1989 with the main purpose of preserving the Wanganui Turntable and any future Railway memorabilia. 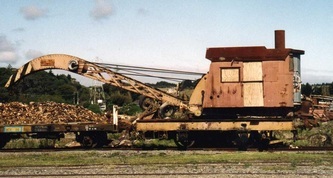 Until the late 1980’s Wanganui was a large employer of Railway personnel, with the East Town Workshops, Plant Zone at Aramoho, the Railway Station, the Goods Sheds, and the Locomotive Depot all in Taupo Quay, with a Training School in the later years. Many apprentices were put through these facilities along with a large variety of trades. 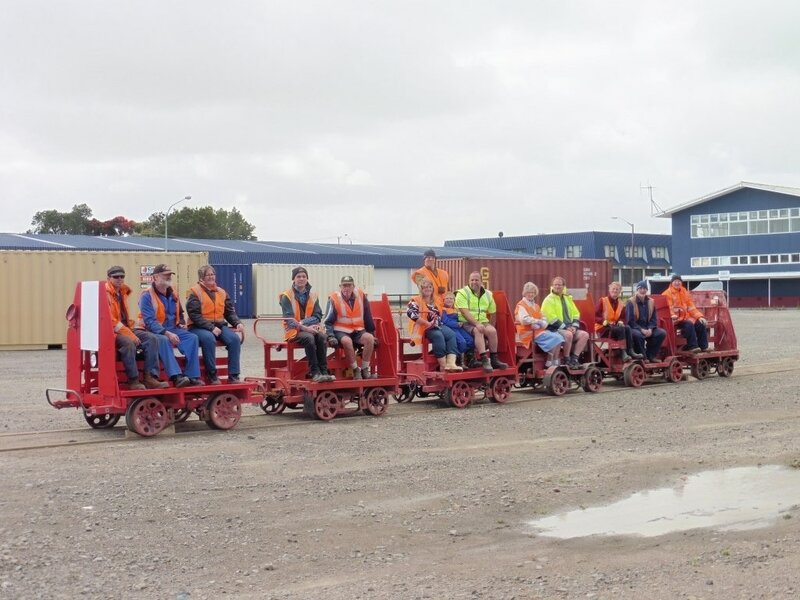 The group holds its meetings (Club Nights) on the 4th Wednesday of every month (at the WMR&ES Club Rooms, 70a Alma Rd, Wanganui), where a variety of programmes are held. 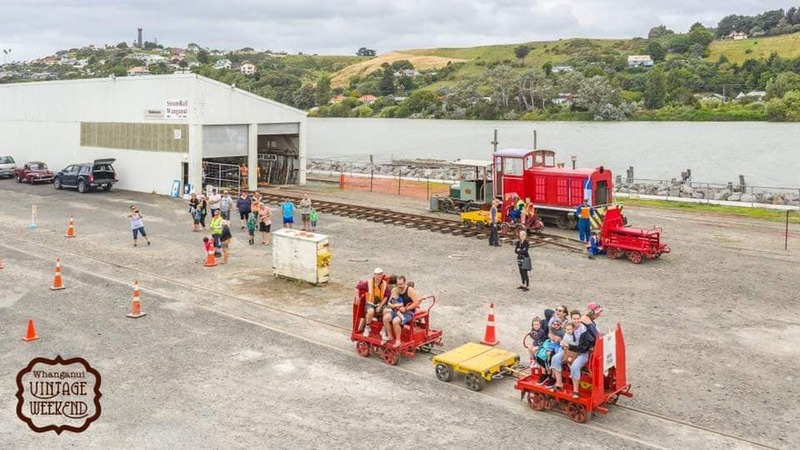 We also hold Construction/Maintenance/Restoration days every Sunday from 9am down at our Shed at the Taupo Quay Rail Yards here in Wanganui where we are working on a variety of Locos, Carriages, Crane, Wagons and Buildings (see Lists above). If you are interested please go to our contacts page. The main objective of this website is to show what work our group is doing and to keep people abreast of the group's activities. The new layout is designed to allow the browser to go direct to the area of interest without the layout getting in the way. The menu at the top allows you to go direct to the topic listed, which also includes some drop-down functions to again assist you to go right to the topic of interest. In most cases, when an image appears on a page, click on it to get a larger version. Use the back button to return. SRW is now on Facebook. 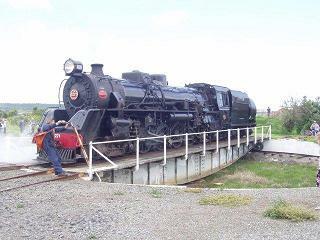 Go onto face book (www.facebook.com) and type SteamRail Wanganui Inc. into the search line and our page will come up and press Like to keep up with the latest goings on with the group. 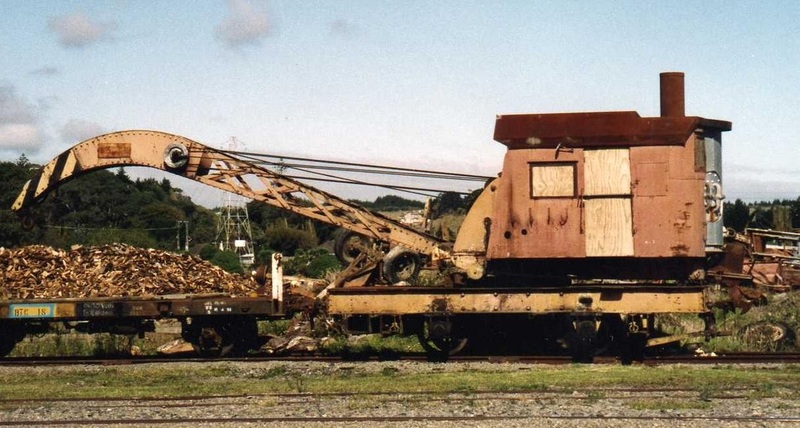 If anyone has early photos of our locos, carriages, wagons and buildings etc (or any Wanganui Rail history) during their working careers we would to see them.